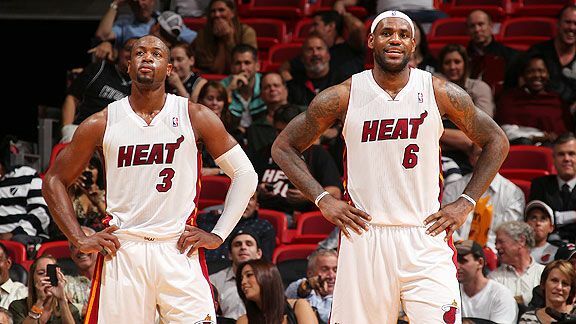 Dwyane Wade (left) and Lebron James (right) have been lights out in the playoffs thus far. I fully expect Miami's dynamic tandem to give the Bulls fits and advance to the NBA Finals. Back on February 12th, Jacob Pullen (pictured above) and Kansas State appeared on their way to missing the big Dance in March. 5 games later they are back in the picture and are one of the hottest teams in America. There is so much going on in the wide world of sports. You got the NFL Combine, the NFL CBA soap opera, and MLB Spring Training. It is March now though, and you all know what that means. It is time for some Hoops Mayhem! Here are some of the main thoughts that have been running through my head today. -When was the last time the Eastern Conference was as good as or better than the Western Conference? Lets go back to Michael Jordan era in Chicago. It has been well over 10 years. Hard to believe how fast time flies by. Well the Eastern Conference has arrived, and appears ready to stay on top. With the East back on a level playing field with the West, wouldn’t you know that the Windy City would have a great team for the first time since the Jordan days. 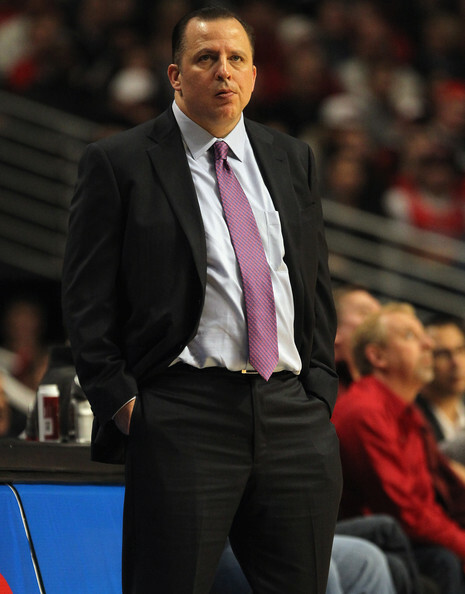 Chicago has had 2 winning seasons since Jordan helped the city rip out Utah’s heart for a 2nd consecutive year (1998). The most wins they have had in a season is 49 back in the 06-07 campaign. Want to know how many wins they have this year? Try 41 with 24 games remaining. And this team only appears to be getting stronger as they get healthier. Former Chicago Bull’s star Scottie Pippen has been blowing up the Twitter world with his tweets as of late. The gist of Pippen’s message is that the Bulls are a contender and that they have the ability to bring back the title to Chicago. Most of America thought Chicago lost big this off season in the epic “Free Agency Bonanza.” In actuality, they won big with the pickups of Carlos Boozer and Kyle Korver. Two pieces that may have completed the puzzle. People do not realize that this Bull’s team has gone 18 games without their best big man, Carlos Boozer, and 30 games without Joakim Noah, one of the scrappiest players in the League. Yet they are still 3rd overall in the East, and just one game behind a Miami team that they are 2 and 0 against. I will admit that Boston is still my pick to represent the East in the NBA Finals. 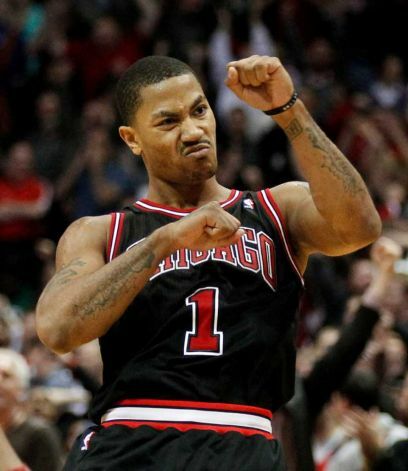 But the Bulls were my sleeper pick for a reason. They have something that none of the other Eastern Conference contenders have. A point guard who can do it all. Sure the Celtics have Rajon Rondo, who is an elite PG. But Rondo simply cannot shoot from the perimeter. Rose can do it all. He can fly all over the court. He has tremendous vision. He can score at will both by driving and shooting the jump shot. Plus he is a leader who has a knack for hitting the big shot. 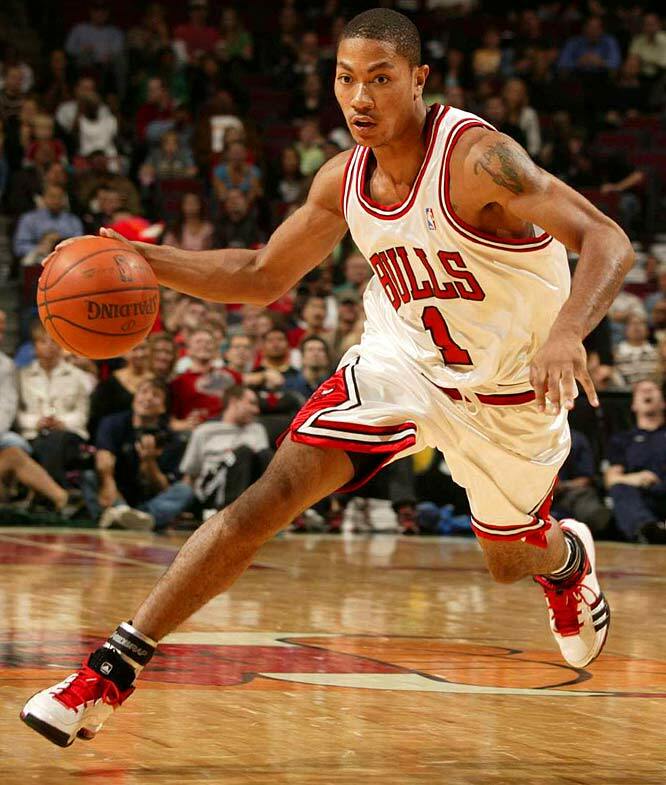 A point guard who can penetrate and shoot like Rose is capable of is nearly unstoppable. Chicago has the perfect formula for a championship contender. 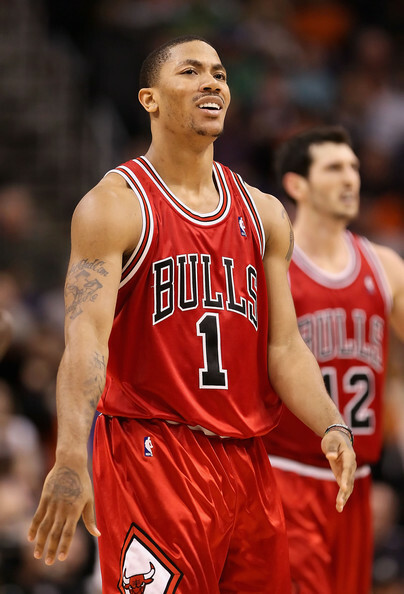 They have one superstar in Derrick Rose. An All Star caliber big in Carlos Boozer and a possible future All Star in Joakim Noah. A sharpshooter in Kyle Korver. And a great talent on both ends of the floor in Luol Deng. Maybe we should ask King James what he thinks of Mr. Deng. Each player on this team seems to know their role. Lastly, their effort level is tremendous. They are currently 2nd in the League in both overall defense and rebounding. Who says that guys in the NBA do not try. Well that does not seem to be a problem in the Windy City. They could be scary come April/May and dare I say June. I am sure many of you have seen the infamous Greg Jennings YouTube video where he puts the team on his back with a broken leg. Well Jacob Pullen has been doing his best Greg Jennings impression as of late in the College Basketball arena. He has literally put Kansas State on his back. And now has them sitting pretty for a tournament bid. A little over 2 weeks ago this was far from the story in Manhattan, Kansas. Lets rewind back to February 12th. On this date, Kansas State lost a heartbreaker to a mediocre Colorado team and sat at 16 and 9, with a conference record of 4 and 6. They appeared on their way to arguably the most disappointing season of any College Basketball team in the country outside of Michigan State. These guys were highly touted preseason (ranked #3). They had made it all the way to the Elite 8 last year. This was not supposed to be the case. Then something happened. Something magical. The senior, Jacob Pullen, decided to put the team on his back. First the Wildcats put a whooping on in state rival, and the number 1 team in the country at the time, Kansas. Then the rest was history. Kansas State has now won 5 straight games. 3 of those wins were against top 25 teams and last night’s victory over #8 ranked Texas on the road was the icing on the cake. During this 5 game stretch, Jacob Pullen is averaging 27.2 PPG and shooting a remarkable 59% from the floor. Want to know what is even more amazing? He is 16 of 27 from 3 point range in this 5 game stretch. This is also 59%. Pullen has epitomized what a senior leader should be over these past two weeks. I do not foresee Kansas State making a run to the Final Four this year. But I do feel they are capable of going a few rounds deep, which is far better than not dancing at all. Pullen has put Kansas State on his back. The real question is how far can he lead them? I will tell you this much, I would not bet against Pullen at the end of a close game. Let me hear your thoughts though. Please comment below with any questions or insights that you may have or shoot me an email at contact@thesportskraze.com.